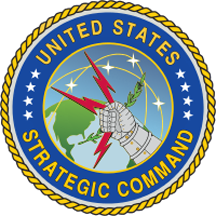 U.S. Strategic Command forces are prepared to deter strategic attack and employ forces, as directed, to guarantee the security of the nation and its allies, the STRATCOM commander told the Senate Armed Services Committee. 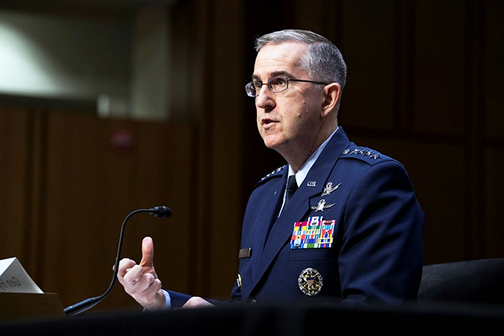 U.S. Air Force General John E. Hyten, commander of U.S. Strategic Command, testifies for the Senate Armed Services Committee in Washington, March 20, 2018. DoD photo is courtesy of EJ Hersom.